Want a quick trick to make more money? Learn to speak in public. Plenty of studies and experts agree that whatever kind of cash you make from whatever kind of thing you, you can make a lot more of it if you can stand up and talk about it. This is common knowledge. Just being able to stand up and speak competently will get you hired if that’s all you can do. The basic laws of supply and demand tell us that if few people can do something, those few people are going to make a killing. Of course, there’s public speaking, and there is the ability to stand up and deliver a powerfully hypnotic message that will get everybody agreeing. With what? With whatever you want them to! But I Hate Public Speaking! Don’t worry, you won’t need to. If you can make a video on your phone and upload it to YouTube, this techniques will work just as well. Even better. It’s not easy these days to get a bunch of folks together to listen to somebody talk. There’s plenty different kinds of hypnosis. Most of it is one on one hypnosis. One guy talking and one guy listening with his eyes closed. 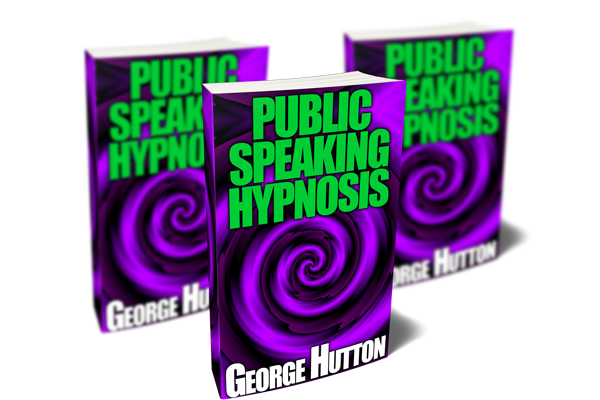 Then there’s covert hypnosis that is used in sale and seduction. This type is a completely new breed. A whole new set of skills. It’s based on the storytelling techniques of Milton Erickson, the guy who invented covert hypnosis. But we take it way beyond getting people over their problems. By understand the deep structure of human nature, why we do the things we do, and layer a hypnotic message on top of that, we’ll be combing two powerful forces of influence. You’ll be able to move people on a very deep level. Move them exactly how you want. As much or as little as you want. If you sell a product, or your services, this guide will teach you exactly how to do that. You’ll learn to put together a simple set of stories that will sell any product to any market, with an unbelievably high closing rate. If you want to sell somebody else’s product, this will show you the way. Find one with a decent payout, apply the step by step techniques you’ll learn in this guide, and every single video can become a small income stream. If you’ve dreamed of a career pitching back of the room products, these techniques will power you above the best in the world. If you actually like getting up and talking in front of others, this will take your skills to a level unheard of by professional speakers. If you wanted to start a church, this guide will teach you the structure of speaking that will do it. All you need is a roomful of believers, and your flock will start growing and never stop. This set of techniques can turn you from a corner preacher into a charismatic leader of the most popular mega church in the nation. Like the idea of being able to get up on your soap box and make others weep with joy after hearing your message? This set of tools will show you the way. You can take the deep understanding you’ll learn about human nature, and highlight the best parts, and minimize the scary parts. You can easily craft a ten or twenty minute speech that will be the singular most powerful turning point in the lives of your listeners. Feel Like Running For Office? Whether you actually do it or not is another question. We strongly recommend you use these tools to make money and lift people up rather than going down the dark path of politics. But at the end of the day, these are tools, and will obey whoever is using them. 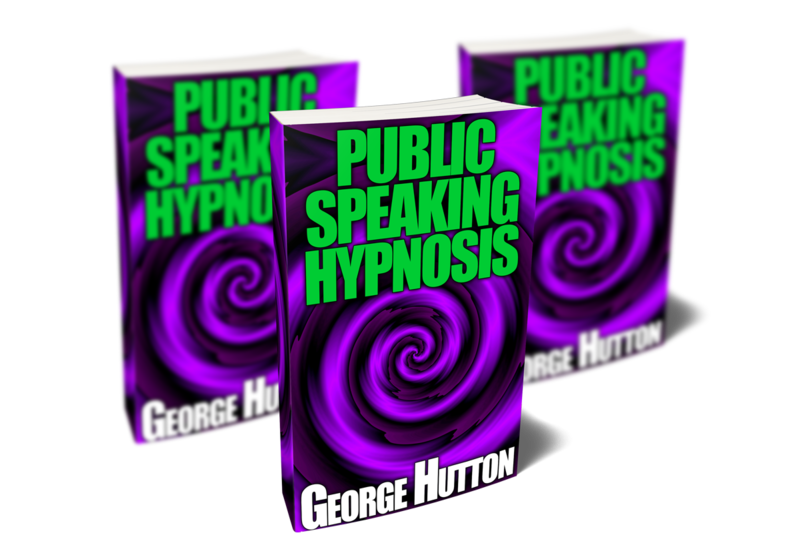 By combing the specifically vague storytelling power of conversational hypnosis with an understanding of human nature, you’ll be able to weave together any collection of tales you like to move any audience in any direction you like. For whatever purposes you like. Plenty of people love to eat, but we all love different foods. On different days we satisfy that ancient craving for calories in different ways. We all have a deep longing for sexual and emotional intimacy. But the people we end up with are usually far different than who we originally planned. Few people end up in the specific careers they envisioned, yet we all have a deep desire to be part of a productive team that values our own unique contribution. Oh, Don’t Mind Me, I’m Just Looking! How many times have you gone out, only looking. Maybe thinking about someday buying something. But then you found something that you just had to have. Something about this made this so desirable, so perfect, that you weren’t sure why, but you just had to buy this. We all do this. Because we all have these deep, never ending, always vague desires. You may even say that we humans are desire satisfying organisms. How do you leverage this? You will learn how to match the deep and vague desires in your audience with the powerful hypnotic stories you’ll tell. The glue that brings them together will be your delivery. The way you lean on certain words and not others. They way you put pauses in just the right places. The way you consciously and strategically use your gestures. Your lucky listeners will be motivated to act. They will crave action, as all humans do when we feel right about something. Never before in the history of life on Earth have these skills been so powerful. After you learn enough of these skills to start making some videos, one application would be to make one video a week. Each video would be it’s own seed that grows and grows over time. One seed video a week will soon turn into a lush garden that continuously produces income for years. I’m sure you can think of plenty of ways to put these skills to use. One video a week to earn some cash on the side, or grow your brand, or demonstrate your talent. Once you start to practice these techniques, of delivering powerfully moving speeches and stories, in video, audio or in person, your future will open in ways you may have never thought possible before now. Humans love stories. We love telling them and we love hearing them. The fiction industry is huge. The TV movie industry is huge. When you learn to give hypnotic speeches, you will have the best of both worlds. The skill of an ancient wizard with the possibilities of modern technology. To create a few well written tales and tell them to every human on Earth. Learn how to translate your intention to their actions. Install the beliefs and behaviors you want into the minds of your listeners. Never again feel nervous when speaking in public. Take control of your message, and create any outcome you desire. Get this guide now and transform your skills. Those that can speak make more money than those who can’t. Those who can speak hypnotically make more than anybody. Get this guide now and skyrocket your income. Getting up and giving a speech will boost your social proof and authority. Getting up and moving the hearts and minds of your audience will make you unforgettable, endlessly powerful, and give you powers few even dream possible. Get this guide now and take control of your life.